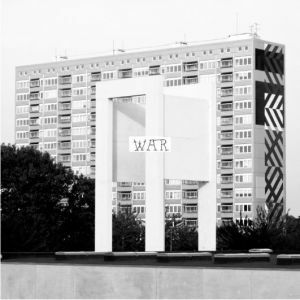 The new 7″ single from Copenhagen post-punk band WAR on Sacred Bones is a unique and somewhat puzzling release to say the least. The band includes Elias Bender Rønnenfelt of Iceage and Loke Rahbek of Sexdrome. Minus the booming percussive elements, a song like “Kains Mærke” sounds like a song from Fluorescent Heights “Tourism” LP. Those vibes don’t stick around for long though, because the closing track “Brodermordet” sees an uplifting swing in momentum. They trade in atmospheric instrumentals for a hazy, dance-inflected anthem, which underneath all the smokey electronic sounds lies a pretty bumping track. With all of that being said, it’s probably worth telling you folks that War recorded this all to a four-track cassette sometime last year, which is the reason for its exceptionally raw qualities. If you can see your way through the filthy outer layer, chances are you’ll like what you hear. Now listen to the entire 7″ right below! 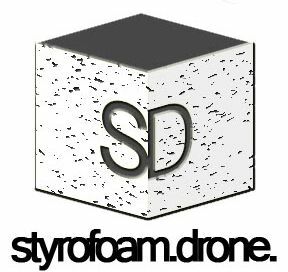 Posted on March 14, 2012 March 15, 2012 by styrofoamdronePosted in 7", ReviewsTagged electronic, experimental, Lo-Fi, noise, post-punk. This is a really good release. It may seem strange when you first hear it, but I have listened to At War for Youth many times and it sounds better and better each time I listen. Definitely hard to pin down as far as style, but a must for people who dig darker stuff. Also, you meant to write ‘..which is the reason for ITS exceptionally raw qualities’. Not it’s. You want the possessive form of the word.